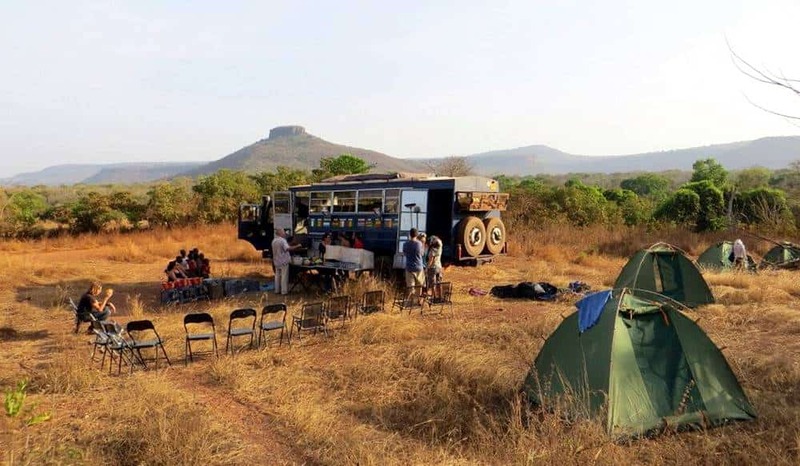 Overlanding West Africa is a small independent operator run by overlanders with a true passion for West Africa. To us, you’re not just an anonymous name on a sheet of paper – we want all passengers to feel like they’re part of the adventure from the moment you sign up for one of our trips. Rather than speaking to somebody on the phone or on email who has never even been to West Africa, you will be in contact with the the guys who own the company and who have run the trips. Dave The Hat, Al Goodridge and Jimmy C are involved in every aspect of booking a trip with OWA from the moment you send us an enquiry form to the moment you set foot on Aminah in West Africa. No other overland operator offering trips in West Africa has the knowledge that we do. 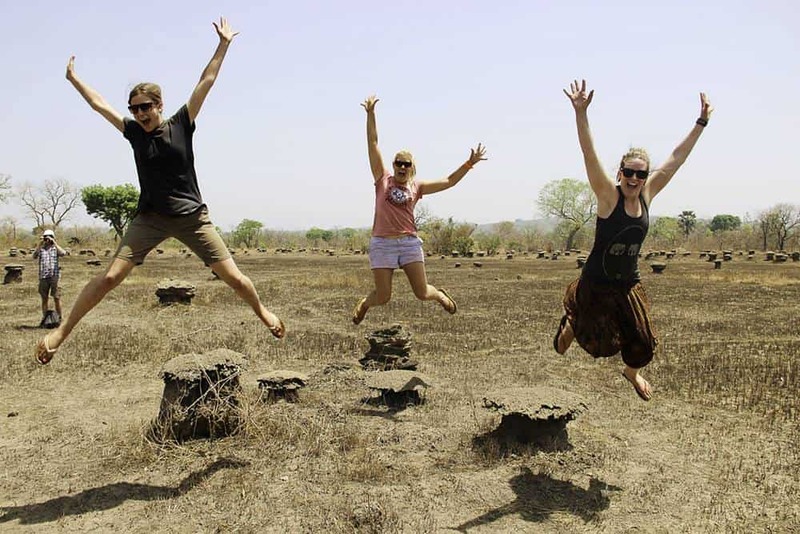 Putting our trips next to other companies will show you the difference in the quality of the trip you will be joining. Please fill in the Enquiry Form below to set the wheels in motion for the trip of a lifetime! Are you happy for us to add you to our email marketing list to let you know about new trips, dates and discounts? Please Note: If you send us the form above and do not hear back from us within 24 hours, please resend your form as we may have not received it. There is also a chance that we have replied but that the email has gone to your junk/spam folder so please check. If not please contact us directly using the details below.